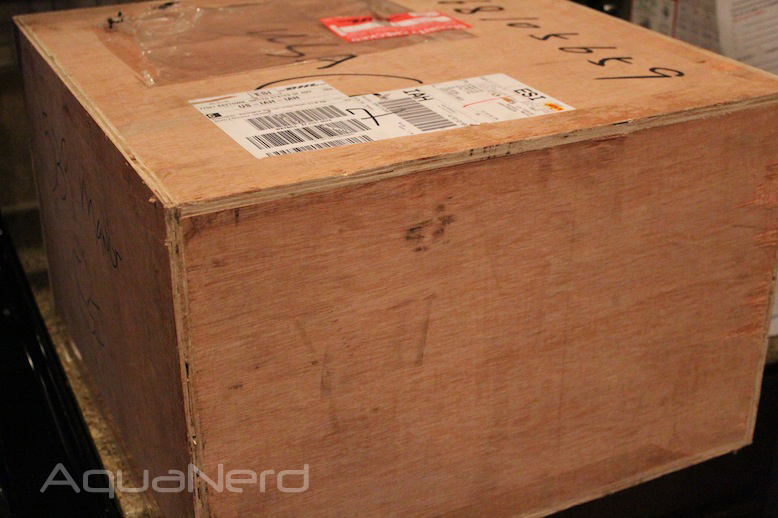 As we mentioned yesterday on the AquaNerd Facebook Page, we got a large and mysterious box delivered to our doorstep. 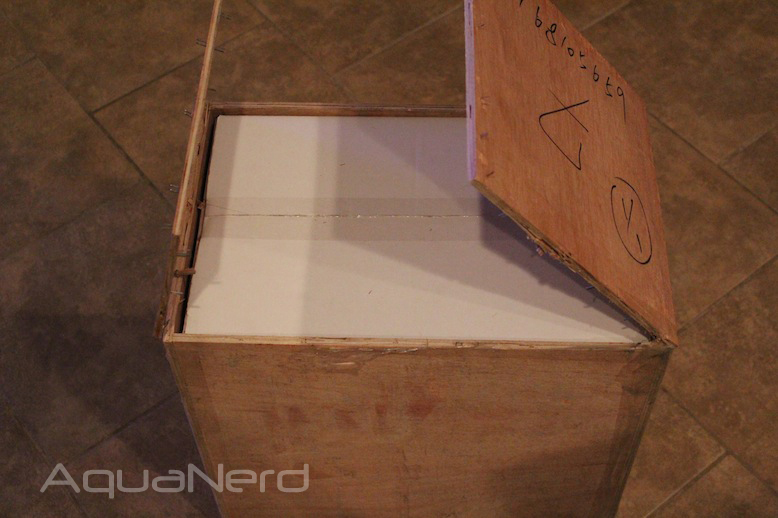 Unlike the usual shipments of cardboard wrapped aquarium equipment, this one came in a solid wood box, which only added to the excitement of what was inside. 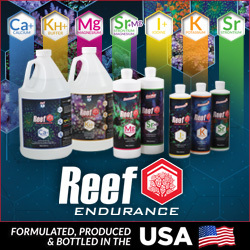 Little did we know that the beefy box contained one very schnazy piece of aquarium gear…a R6-i protein skimmer from Reef Life Support Systems. Not wanting to waste any time, we immediately tore into the box and started to assemble the protein skimmer. To say the packaging was overkill is a severe understatement. 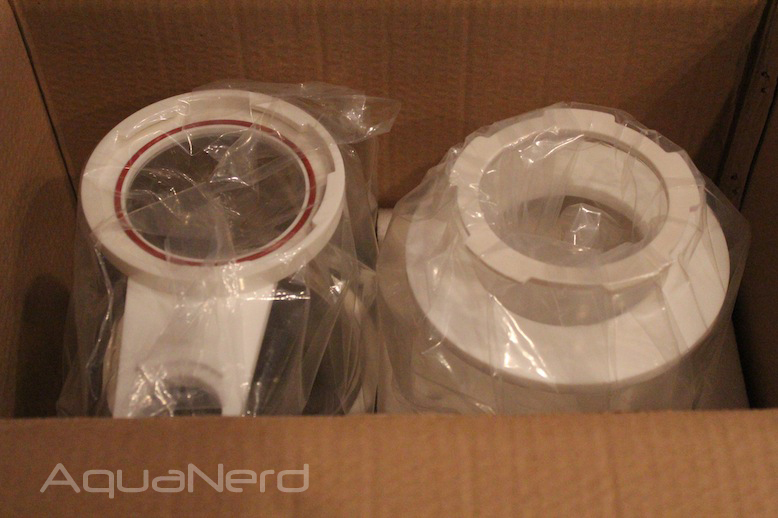 The skimmer was packaged very nicely in a cardboard box, which itself was in a light wood box. 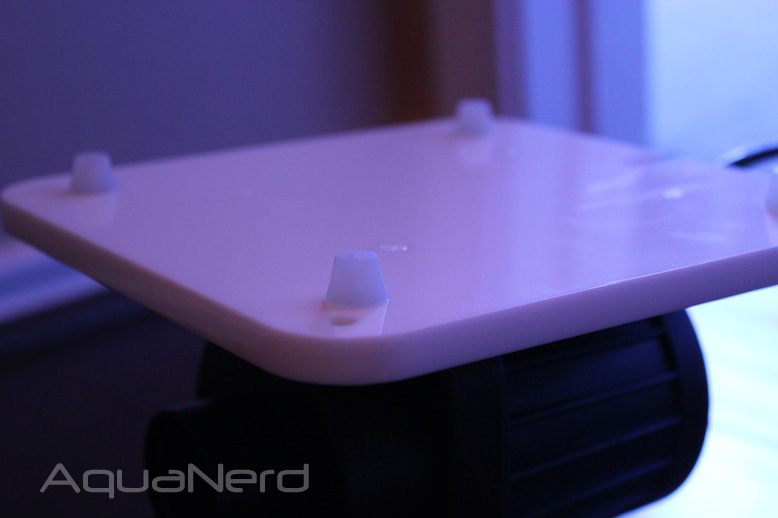 Digging into the skimmer box, the R6-i was cushioned with foam and every accessory was neatly wrapped in plastic. Needless to say, everything arrived in perfect condition. The only drawback to the package coming this way was that we couldn’t just cut the box open with a knife. Instead, we had to crack out the trusty old pry bar, which made short work of the box. Still totally worth it though. After unboxing the skimmer, we started the assembly process, which went rather quickly despite every part of the skimmer being completely removable and packaged separately. 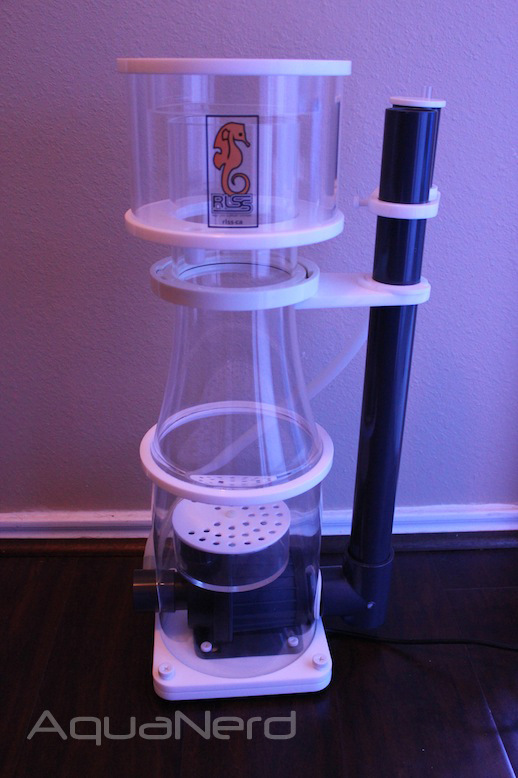 The skimmer’s base plate, pump, collection cup, riser tube, air silencer and bubble diffuser can all be removed for cleaning and replacement, which is an especially nice feature. To begin our assembly, all of the parts were removed from their respective packaging and laid out so that we could figure out what pieces went where. No instructions were provided with the skimmer that would could find, but we didn’t even need them to be honest. 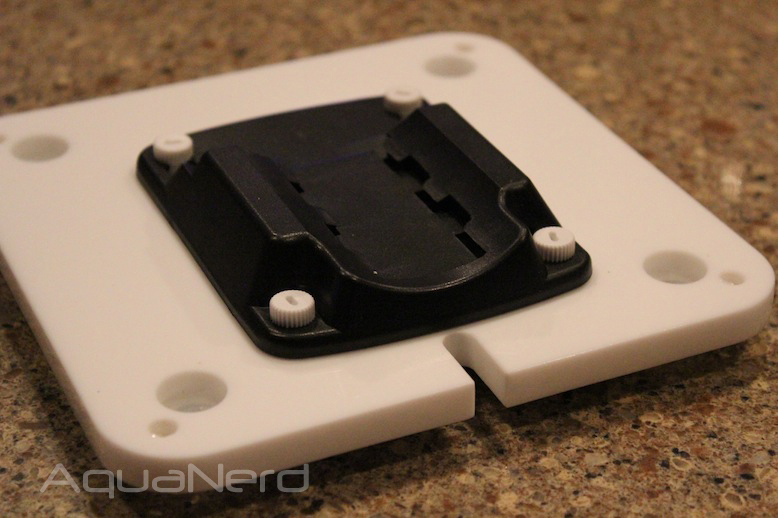 Once the skimmer was assembled, we removed the older EuroReef RS250 from our sump and tossed in the R6-i. 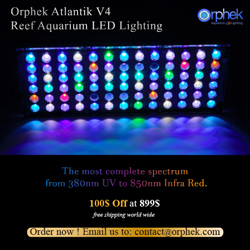 We fired it up and within 30 minutes of opening up the box, we were skimming with our new toy. It should be noted that it took us about 15-minutes to remove the old skimmer and clean up the mess we made. After the R6-i was turned on, it was churning out bubbles immediately and had produced some light green skimmate within an hour. By the end of the evening, or just a couple hours after putting it into action, the collection cup was a quarter full and the bubbles were still being cranked out. The skimmate stayed a light green color, but considering the R6-i was only in use for a couple of hours we were quite pleased. 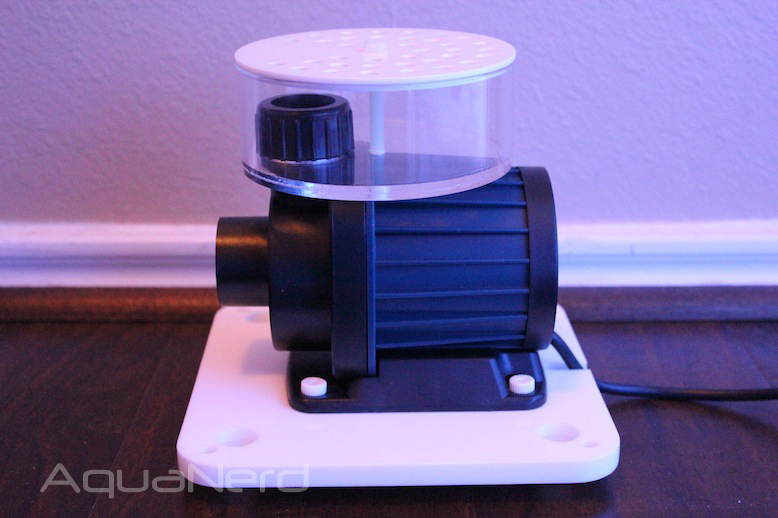 The last major feature we’ll highlight is the controllable DC-3000 needle wheel pump. 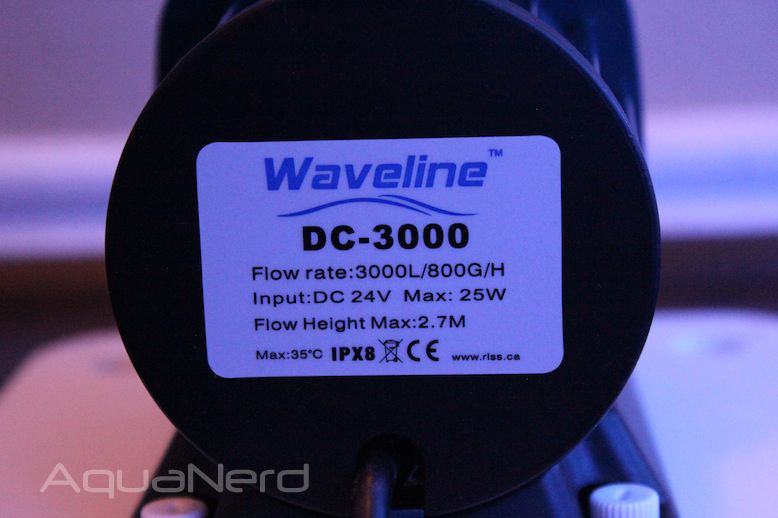 RLSS has been using contollable DC pumps in their entire lineup since they broke out onto the aquarium scene, and the small pump in the R6-i adds so many more features that a standard pump just couldn’t offer. Besides being able to adjust the speed of the pump, you can also turn it off by pushing the feed timer, which lasts 1o minutes unless you push the button again to reactivate it. 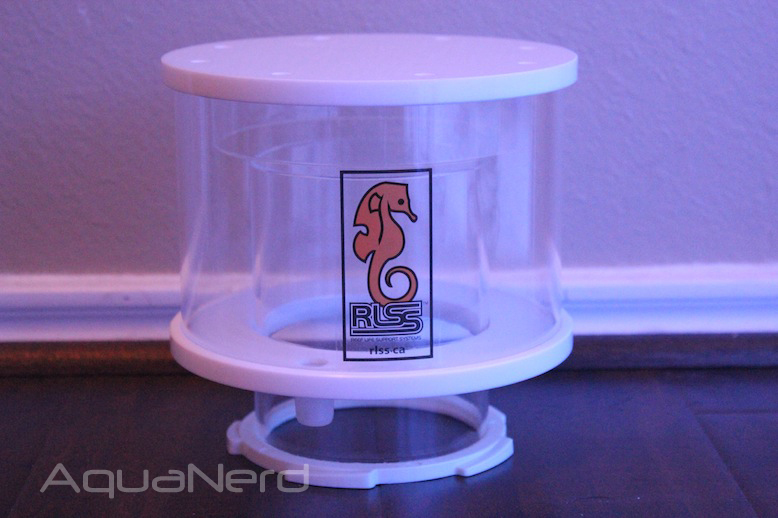 After using this protein skimmer for a day or so, we’ve become big fans of what RLSS has to offer. 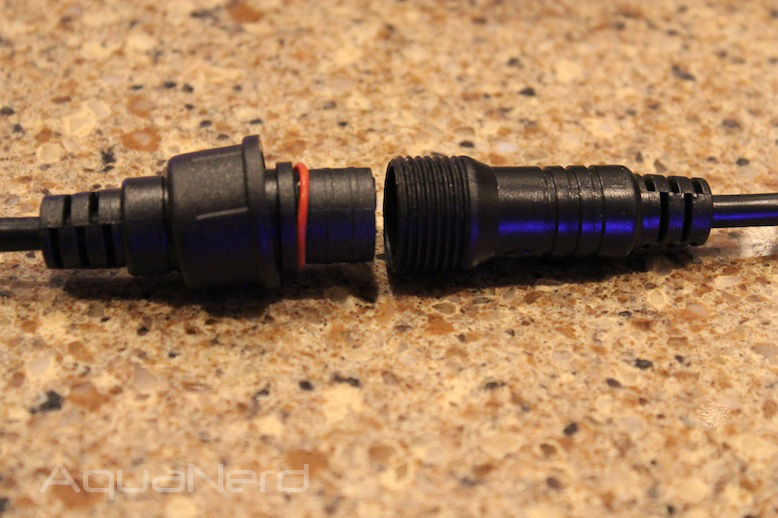 The R6-i that we received cranks out some serious bubbles and it does so without making a noise. It’s actually quite amazing how quiet this thing runs, especially since we’ve been using a very loud EuroReef skimmer for so long. 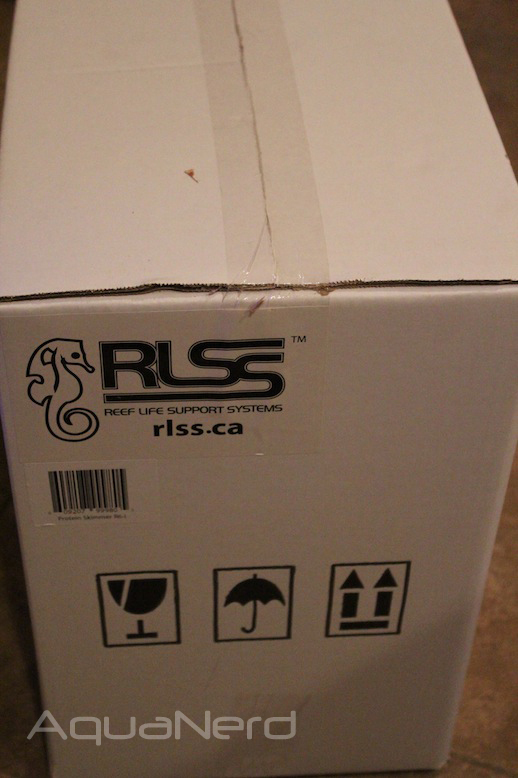 In wrapping up our discussion, we’ll share the product specs from the RLSS website. 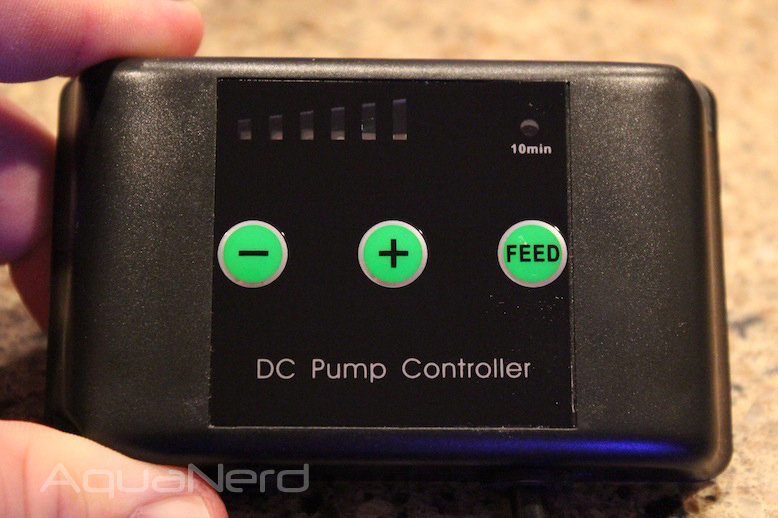 Does anyone know if you can use the DC3000 as a return pump instead of with a skimmer? RLSS has a couple of return pumps based. 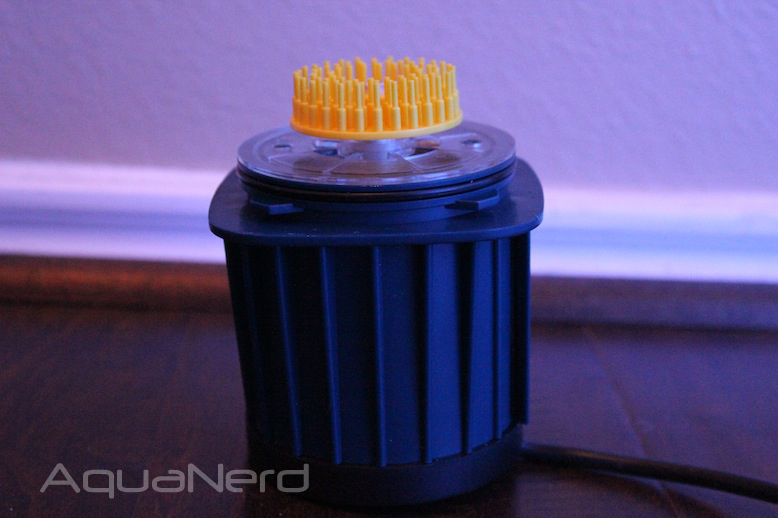 Same models used on the skimmers, but without the needlewheel pumps.